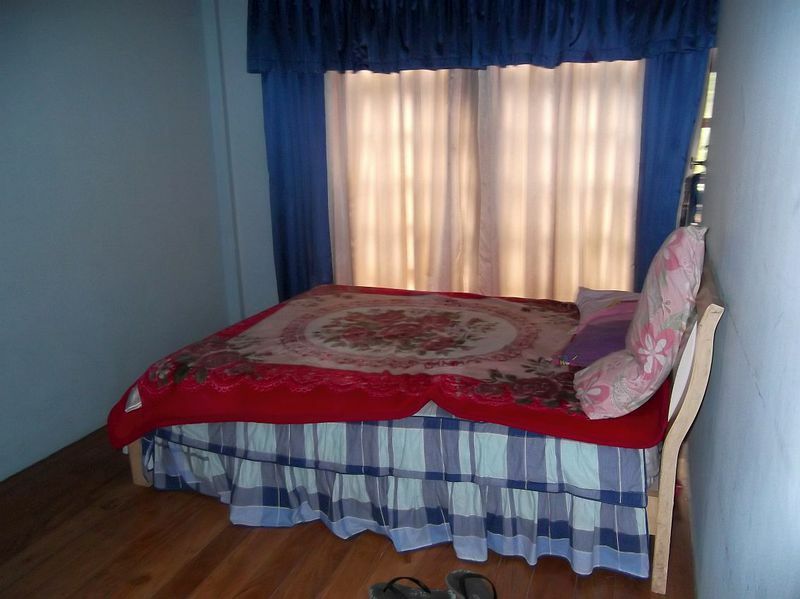 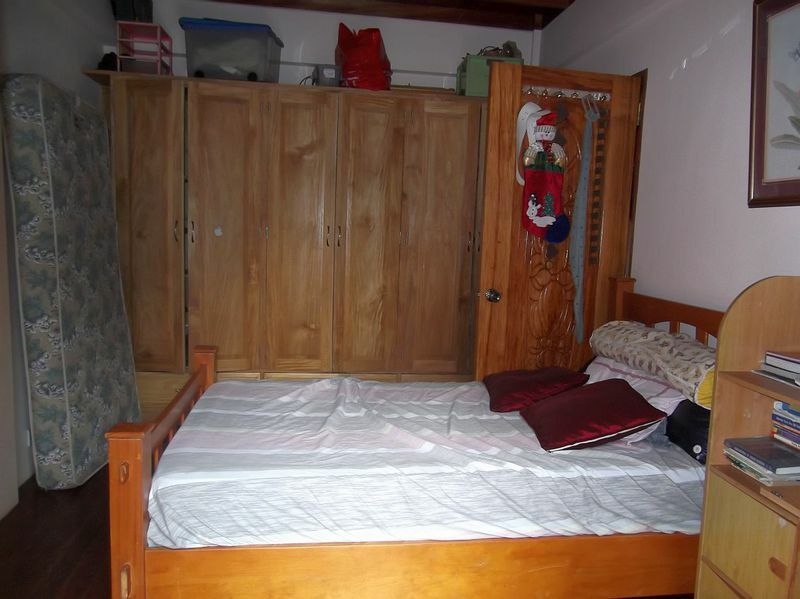 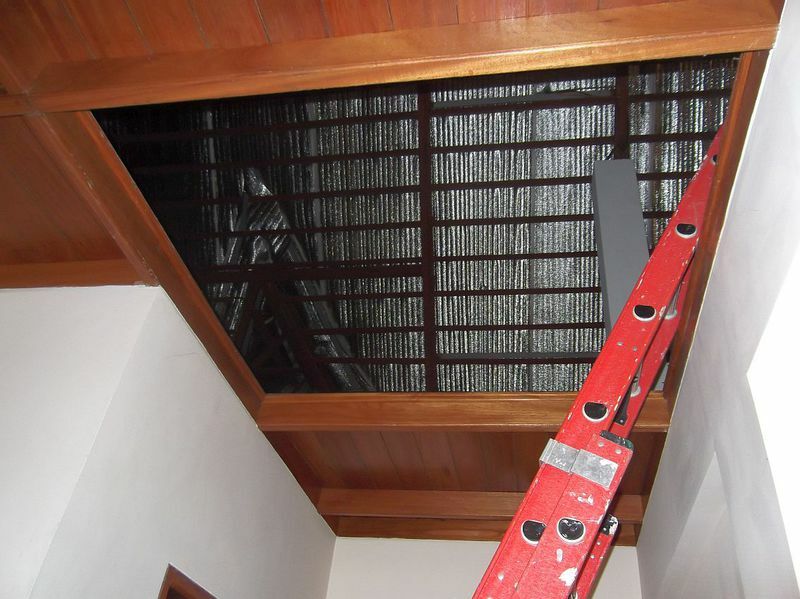 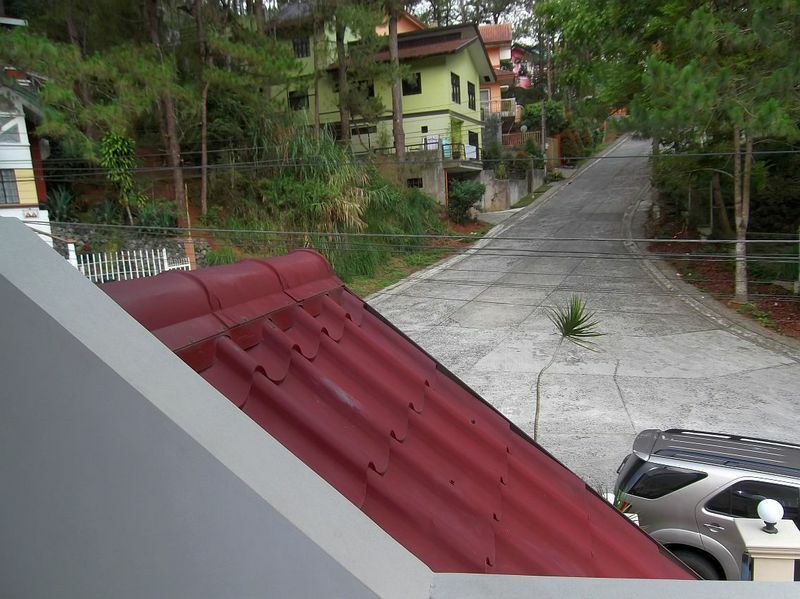 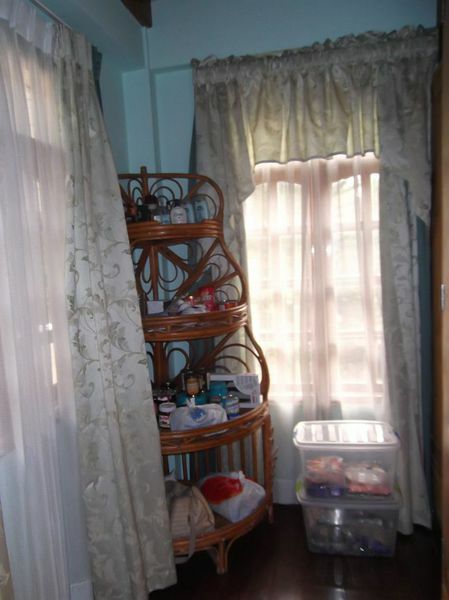 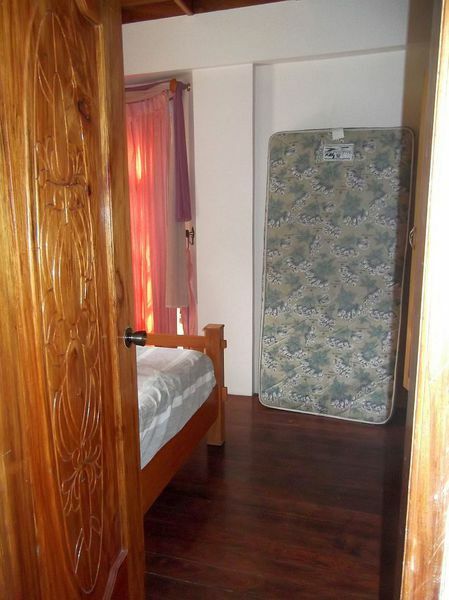 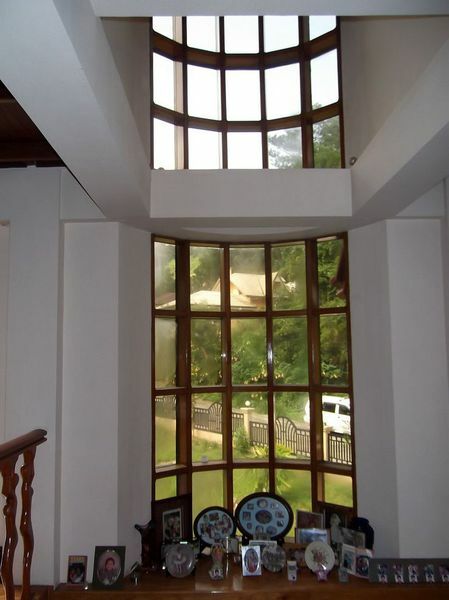 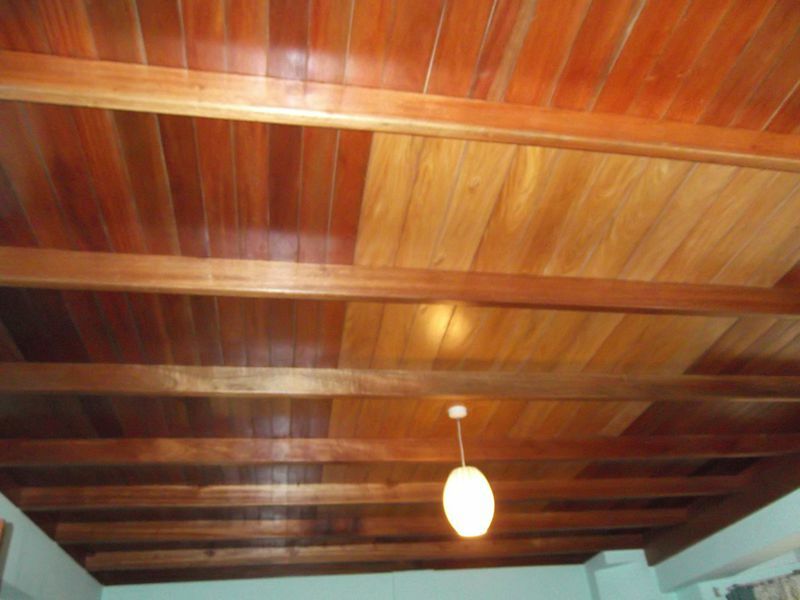 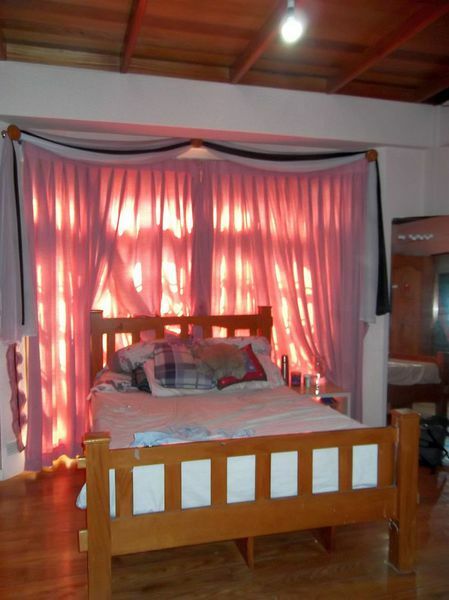 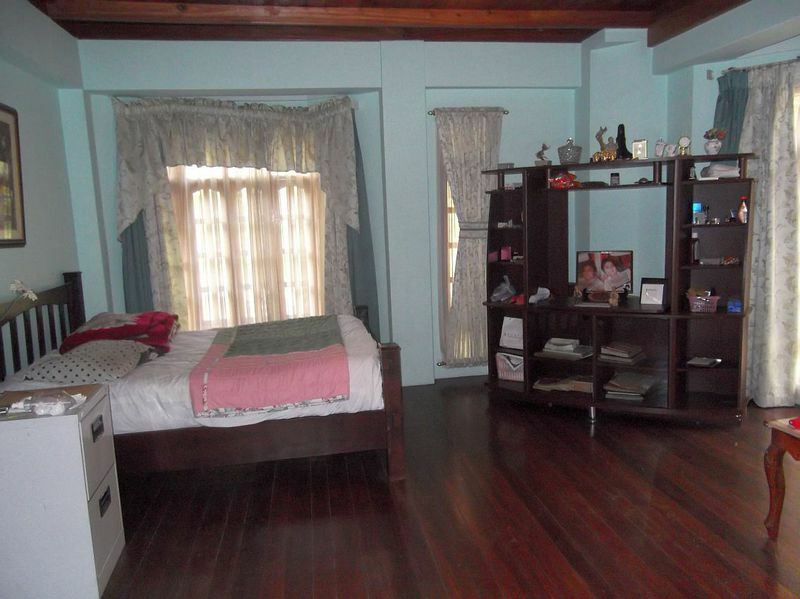 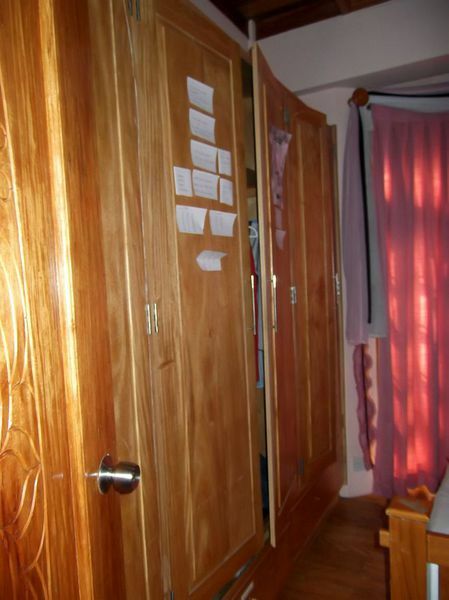 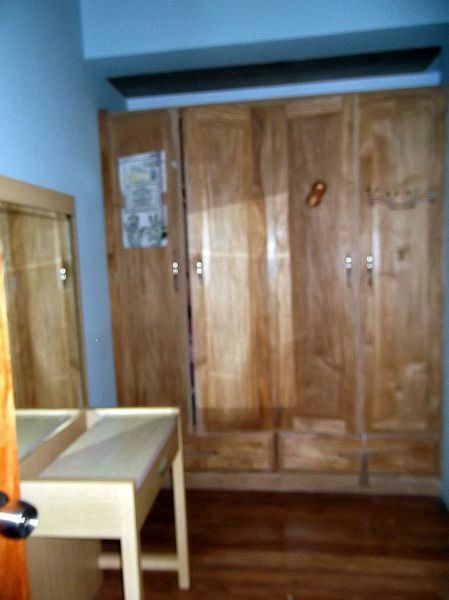 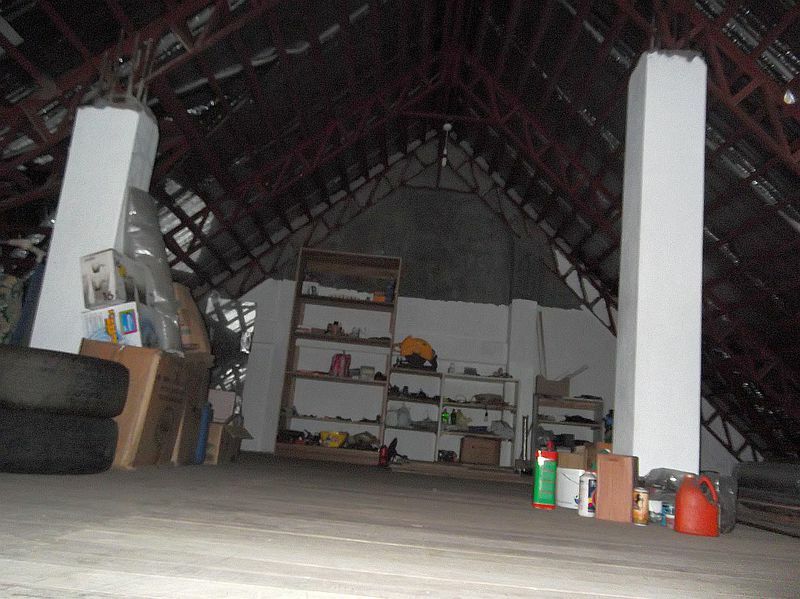 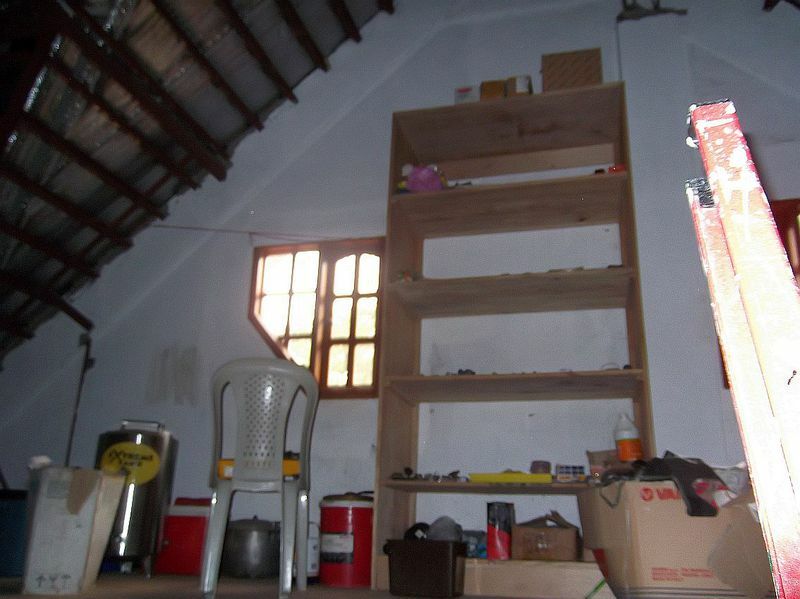 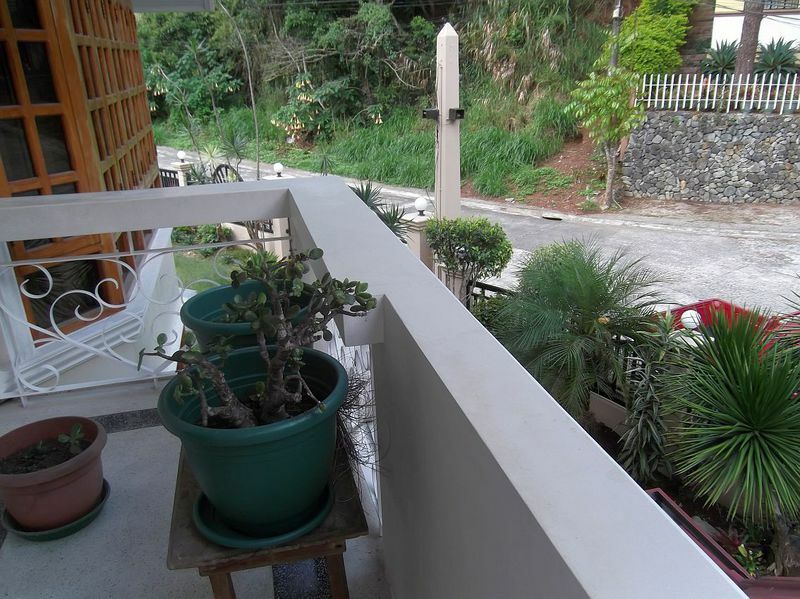 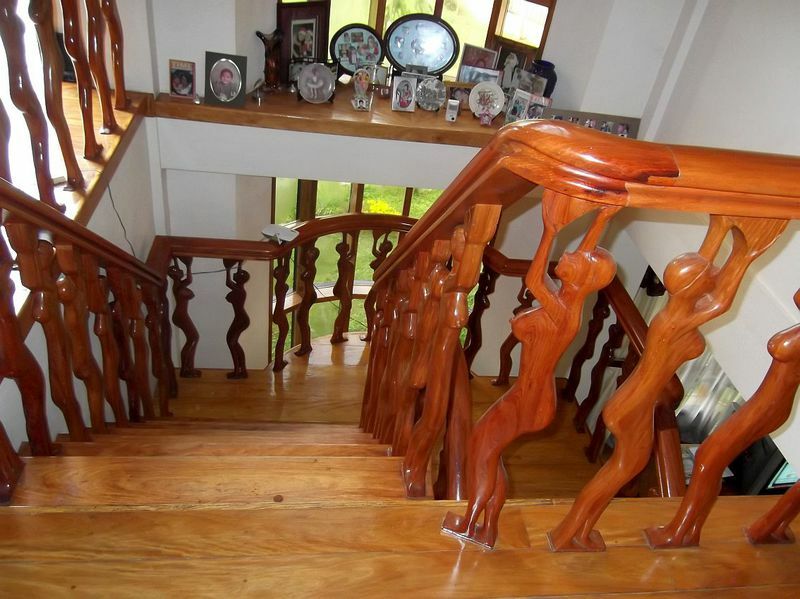 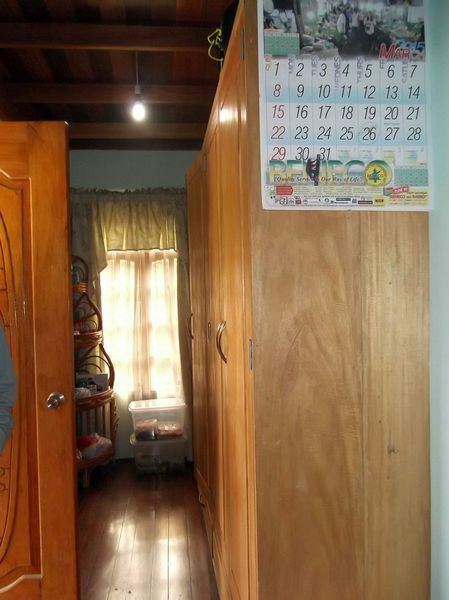 AAA Realestate Baguio- Houses 2 for sale! 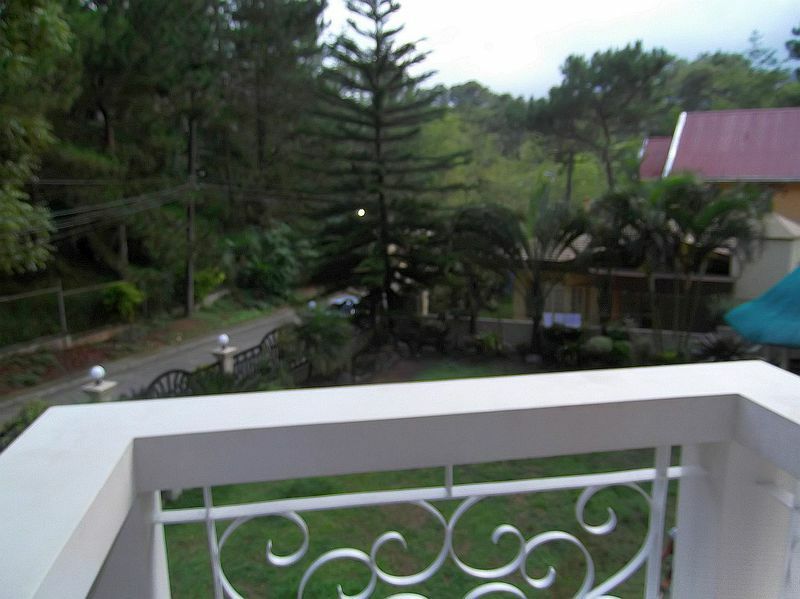 Here are the Baguio City houses AAA Realestate Baguio currently has available for sale. 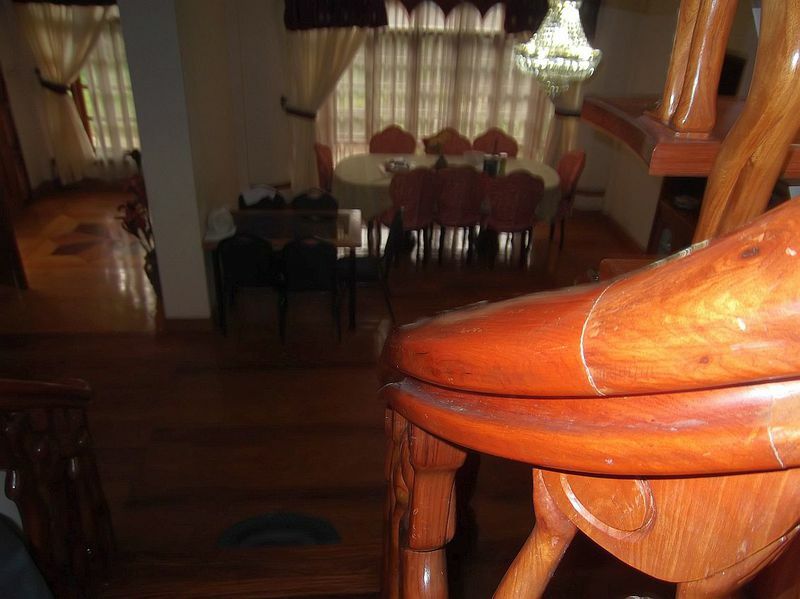 House and lot is sold!